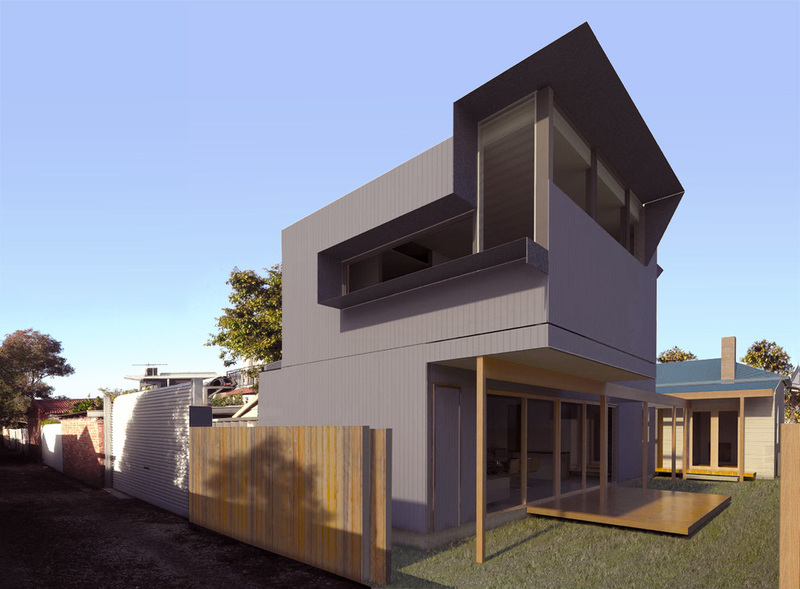 This addition to a well kept Victorian double fronted house in the popular heritage precinct of Kingsville was inherited from a long process of investigation by the client of all their options in project delivery including prefabrication. Both partners understand project management well and were looking for an efficient and effective result. Their brief was to bring the family house into this century by adding a flexible and generous space to accommodate the hospitality the family enjoys providing, as well as a modern master suite to capitalise on the valuable location. 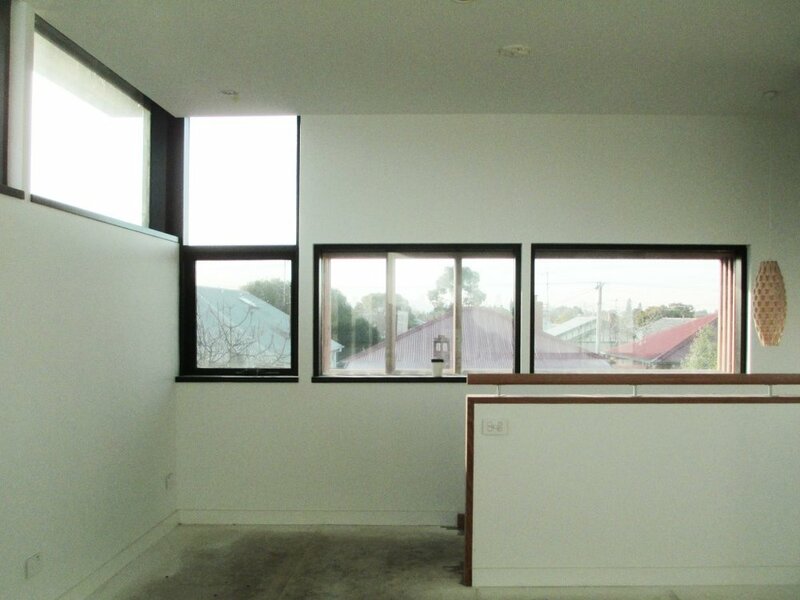 While the original house is a great period example, the clients were excited by a definitely modern addition. The site is tight but has rear access and an East-West orientation, with a stunning Eastern city view from the potential first floor. As such, the design optimises the northern solar access by running along the southern side of the site, finishing in an upper mastersuite with directed city views. Planning requirements are met in considering the southern neighbour's light and solar access, while overlooking considerations are met with Habitech's signature steel window hoods. The living spaces, both existing and new, flow out to the courtyard garden, with large doors allowing interior and exterior to blend and provide an extensive area to enjoy family life together. The choice of privacy or sociability though is maintained by the two spaces, a flexibility we find to be ideal in any functional family environment. 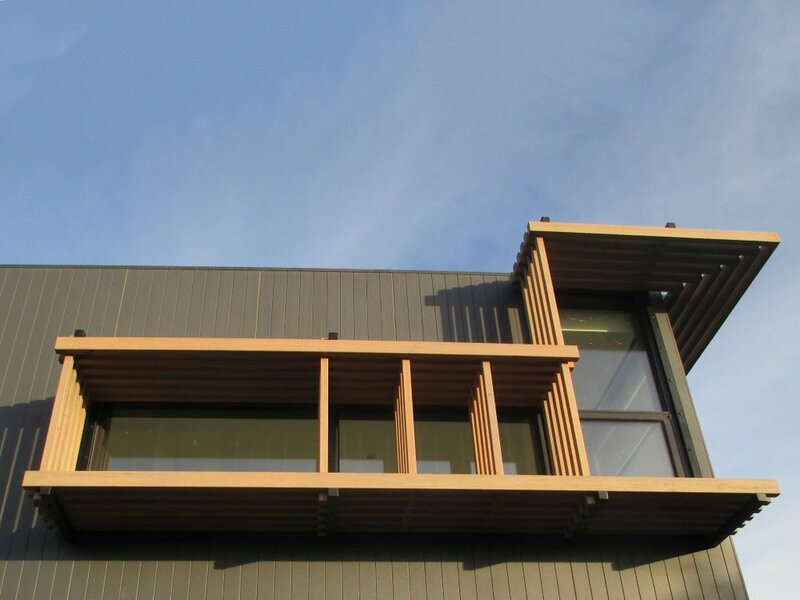 The effectiveness of solar exposure, natural cross ventilation and efficient active slab heating will work together to provide a family home of low running cost, high comfort and joyful inner city retreat.